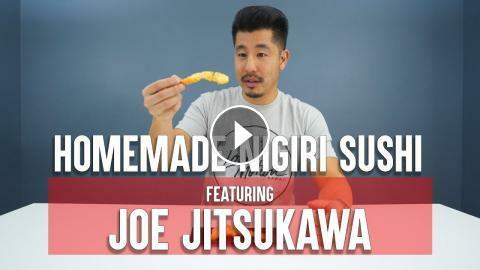 ﻿ MUKBANG/FOOD REVIEW: MAKING SUSHI FOR JOE ! MUKBANG/FOOD REVIEW: MAKING SUSHI FOR JOE ! CANDY SUSHI vs. REAL SUSHI CHALLENGE! MUKBANG: (LIVE) VIETNAMESE FOOD NONG LA TOP PICKS! MUKBANG: THE BEST DONUTS IN LA! MUKBANG/FOOD REVIEW: THREE FAVORITE SANDWICHES! I Quit Eating Sushi And Now My Puffy Eyes Are Gone! MUKBANG/FOOD REVIEW: KOREAN CHICKEN WINGS!